Kalathas and Chorafakia. 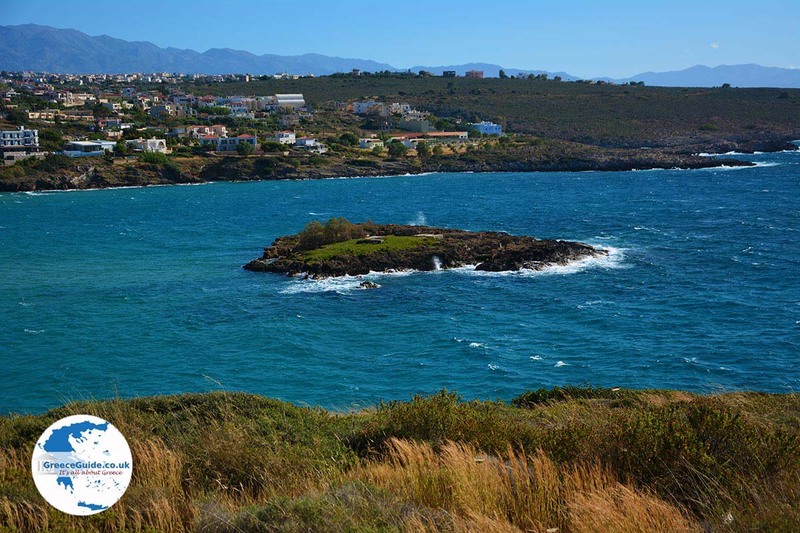 Kalathas and Chorafakia are two quiet villages northwest of the city of Chania. 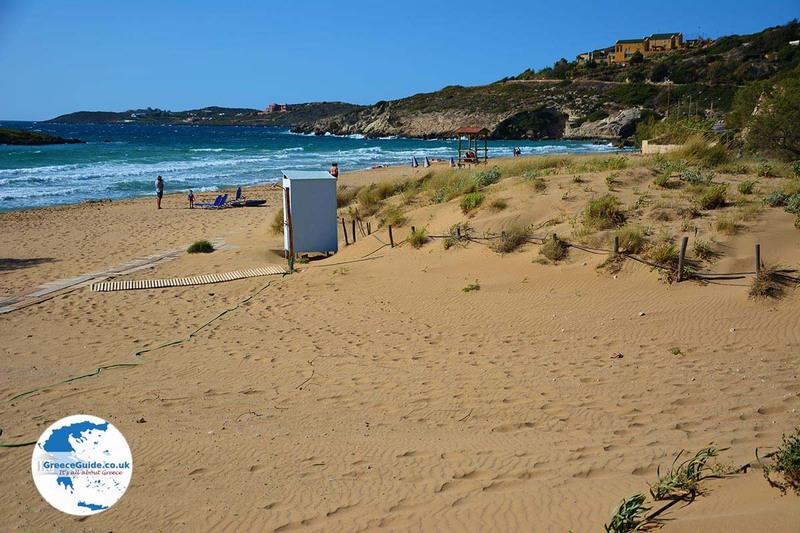 These places are on the Akrotiri peninsula, in the vicinity there are some very nice beaches. Both Chorafakia and Kalathas are ideal for people who are looking for silence and peace. 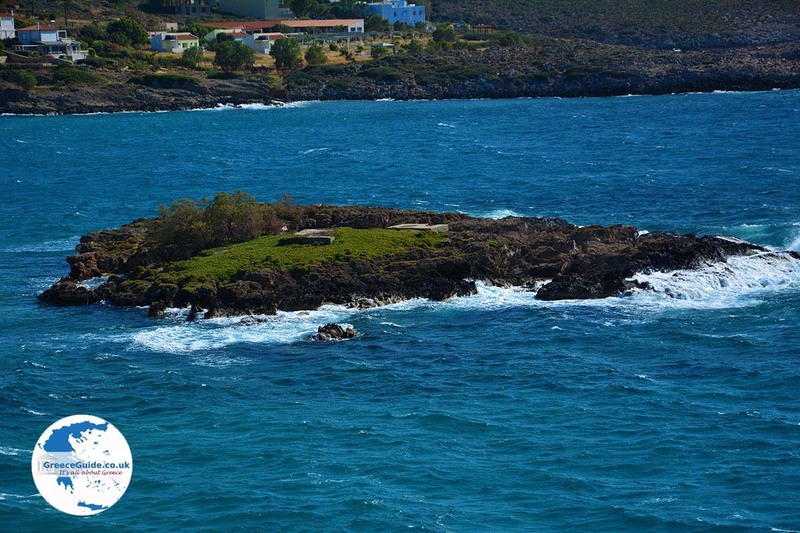 Chorafakia is located 11 kilometers from Chania city and 7 kilometers from the airport of Chania. 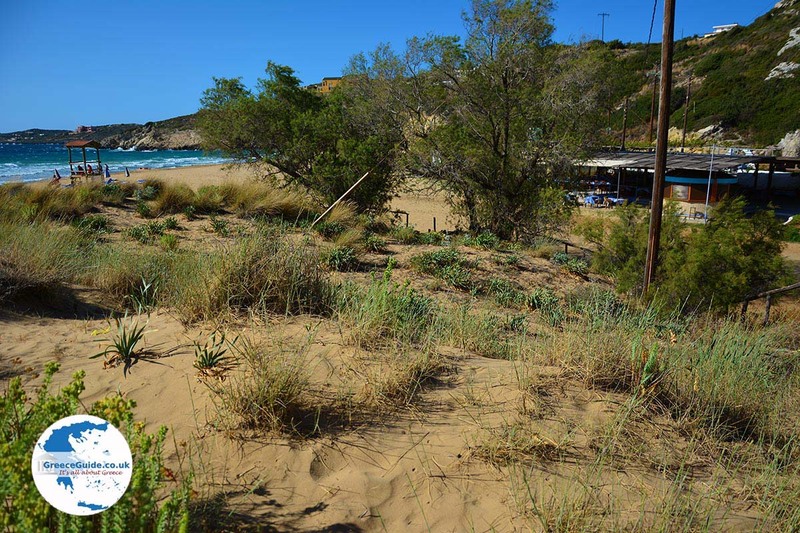 Kalathas is 14 kilometers from Chania and 10 kilometers from the airport. Chorafakia has been named after the founder Georgios Chorafas. The village is very popular in the housing market nowadays. 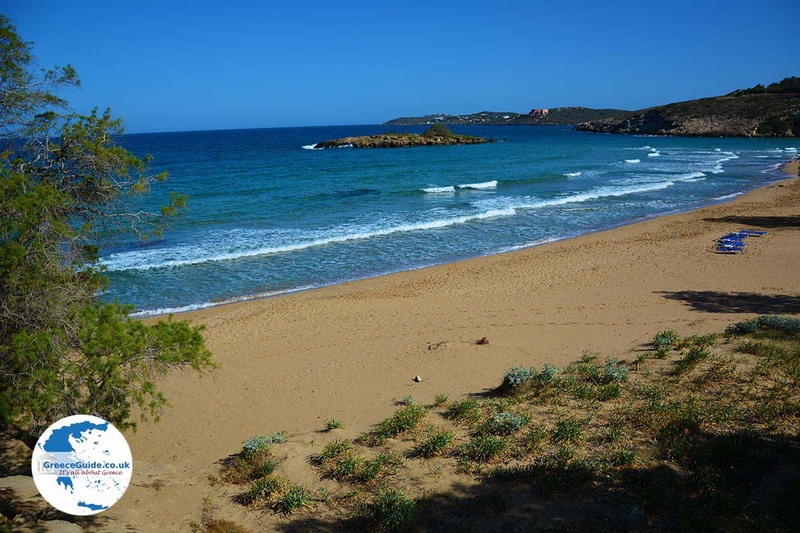 It is not far from a major city in a beautiful setting near the sea. 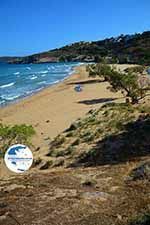 The most famous beach in Chorafakia is the beach of Kalathas. 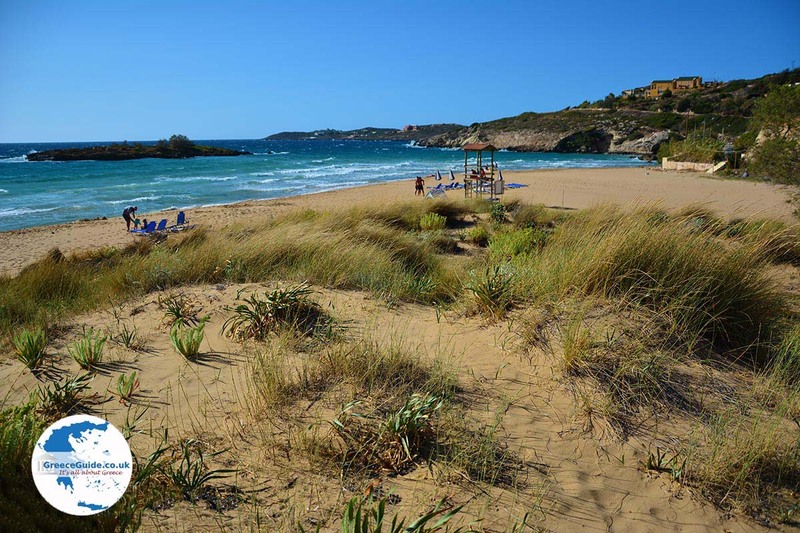 It is a beautiful sandy beach on a small bay with palm trees, where parasols and sun loungers are available. 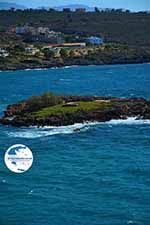 In the bay, opposite to the beach, there is a small island that is accessible by swimming. 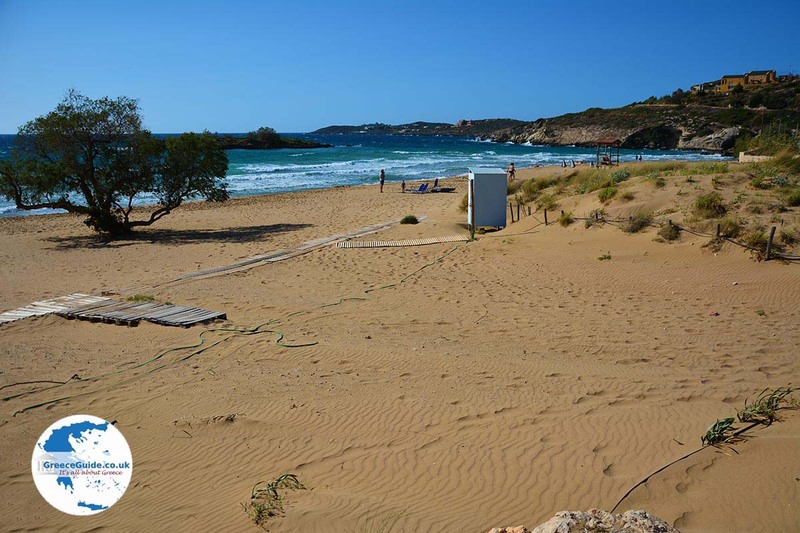 There are all kinds of watersports here such as windsurfing, water skiing, canoeing and diving . 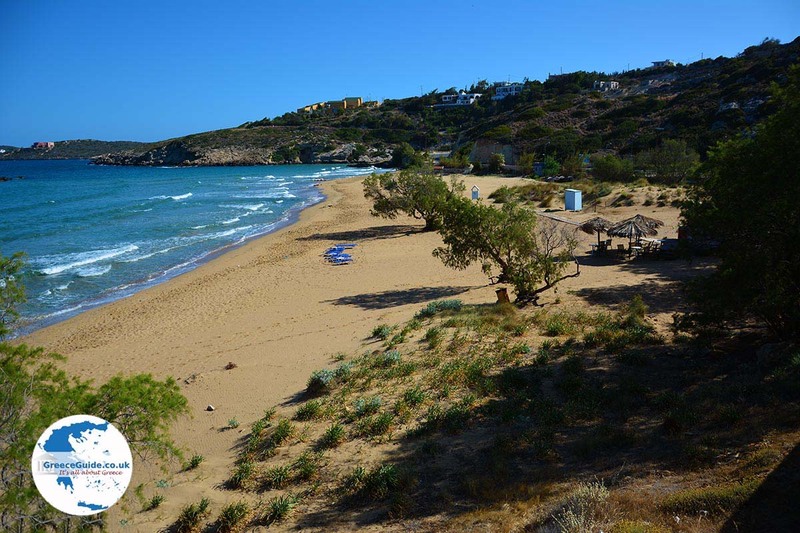 Near the beach there are several tavernas and restaurants serving Cretan specialties and delicious seafood dishes. What applies to Chorafakia, also applies to Kalathas. Wealthy people have in recent years bought land and built villas . In the countryside there are all kinds of rent-rooms, there are also a number of larger hotels. Both Chorafakia and Kalathos have a number of mini markets and cafes. Since these villages are quite central, they can serve as a perfect base for exploring the area. 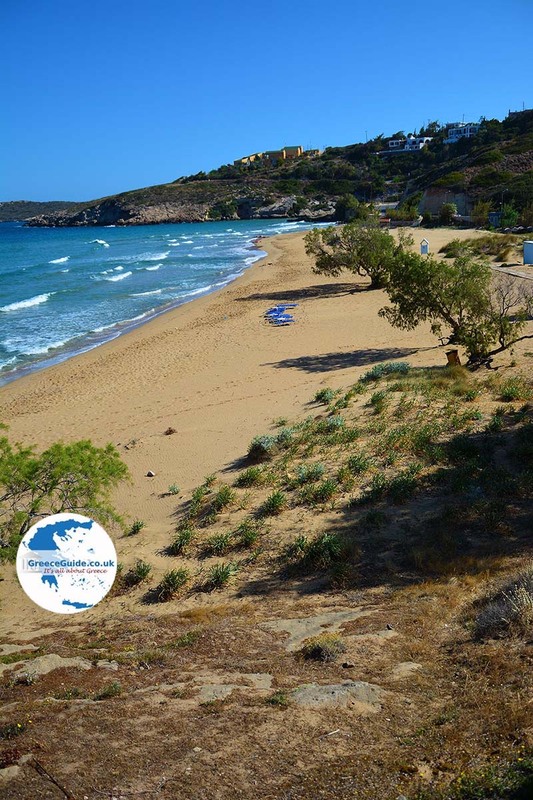 Within a short distance there are several good beaches (Stavros) and a lot of beautiful monasteries such as the Gouverneto monastery. 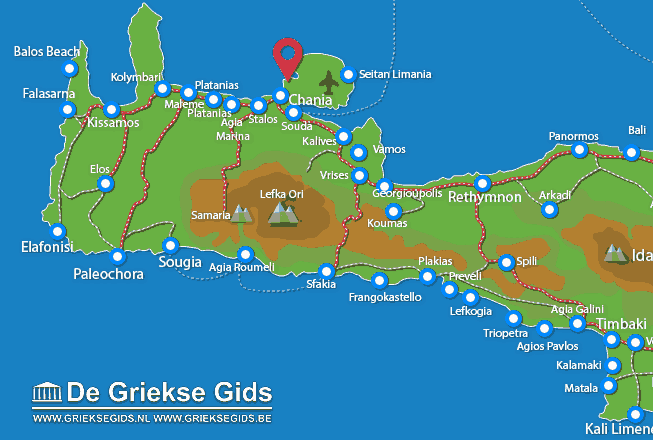 See also information on the Akrotiri peninsula. 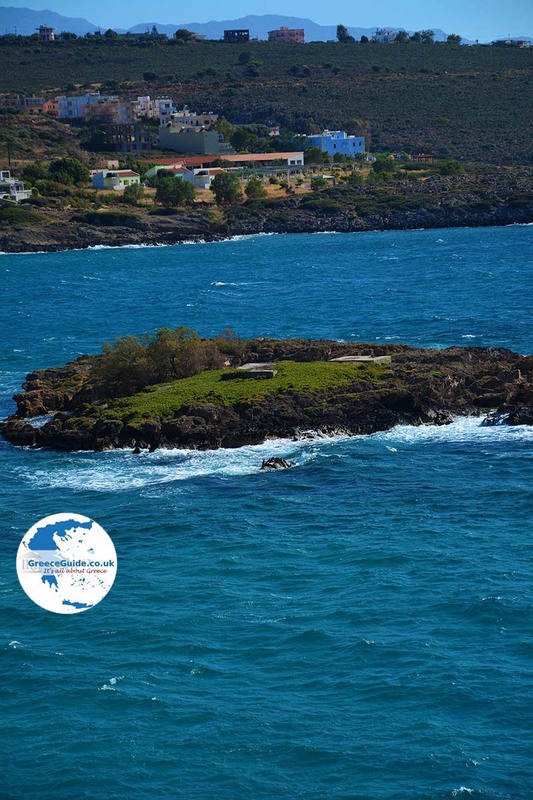 Chania Prefecture: Where on the map is Kalathas located?